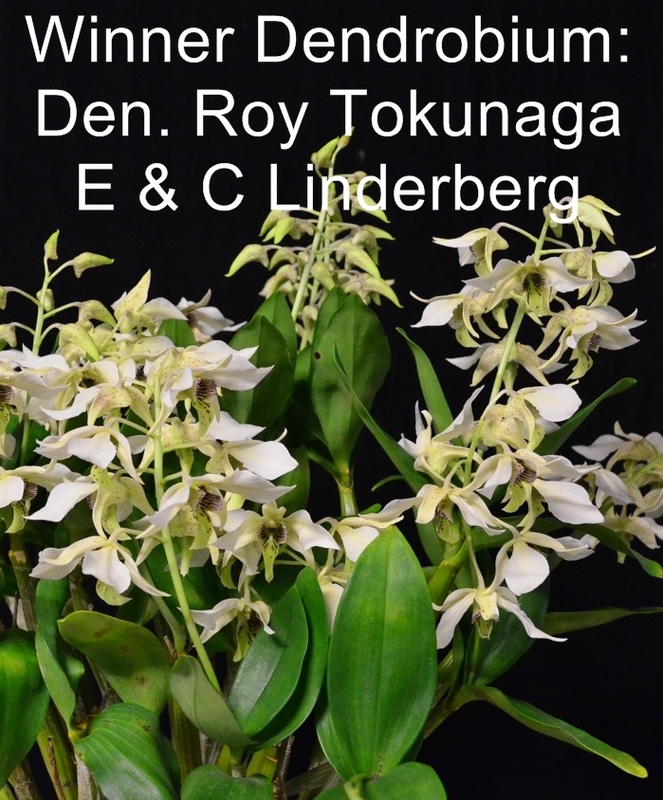 The Bundaberg Orchid Society Inc. held its first meeting in 1971 with 16 members. 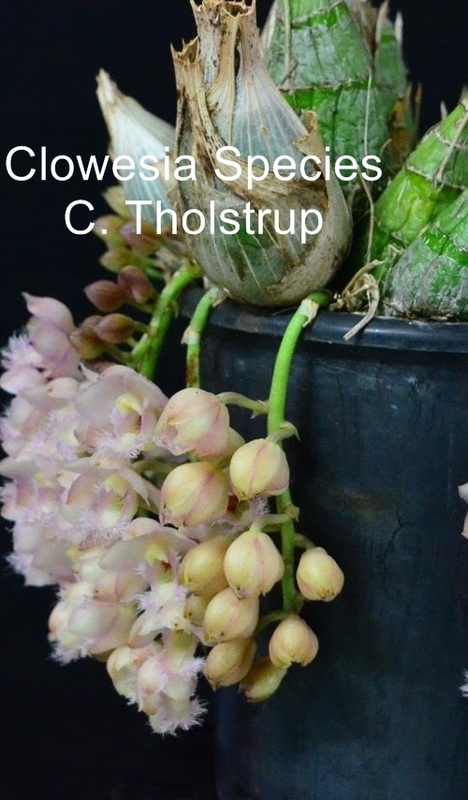 Since then the society has grown to a membership of approximately 200 members. The society has an extensive library which members are encouraged to use. 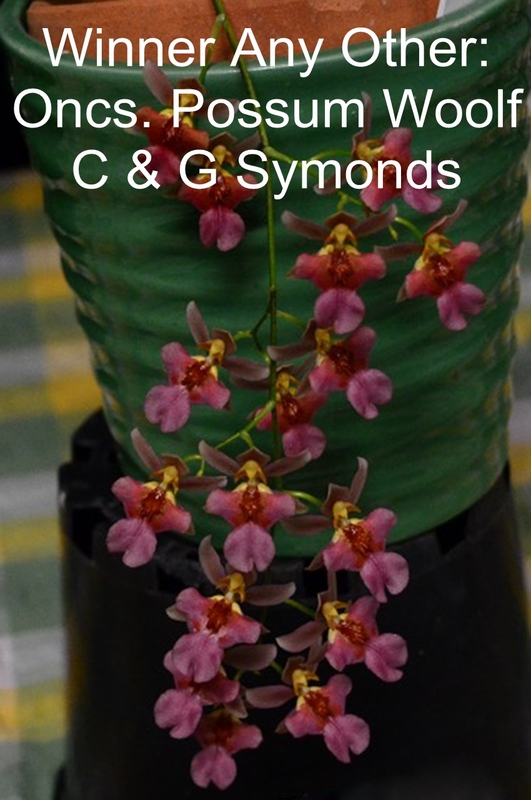 Our major orchid show is held in Autumn each year where members exhibit their orchids in competition with other members including those of affiliated clubs. 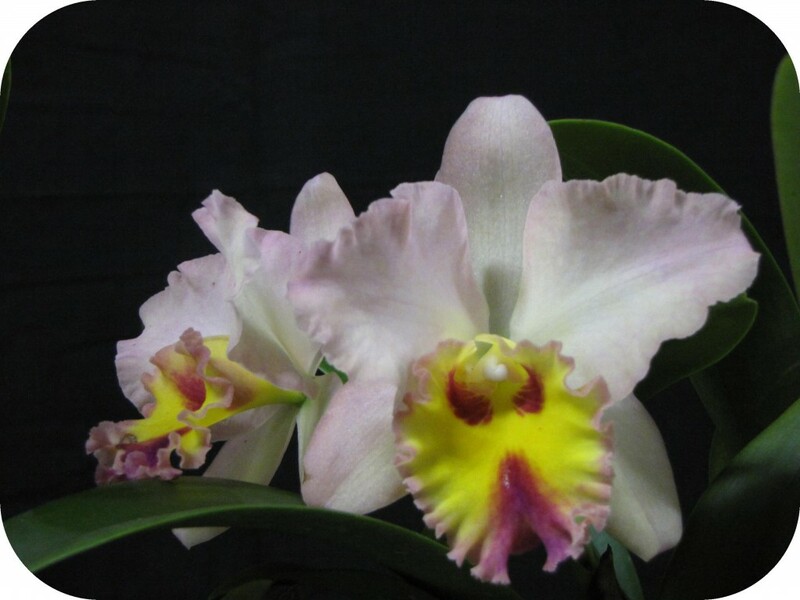 Our club provides plants, flowers and displays for the Childers, Hervey Bay and Maryborough orchid shows. 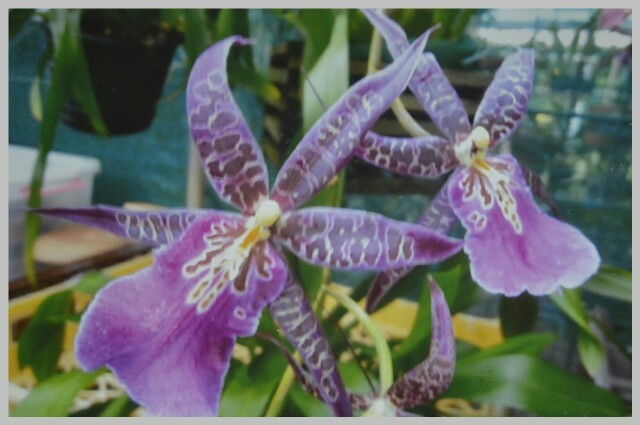 Social outings and barbeques are organised so members can get to know each other and learn more about orchid growing. 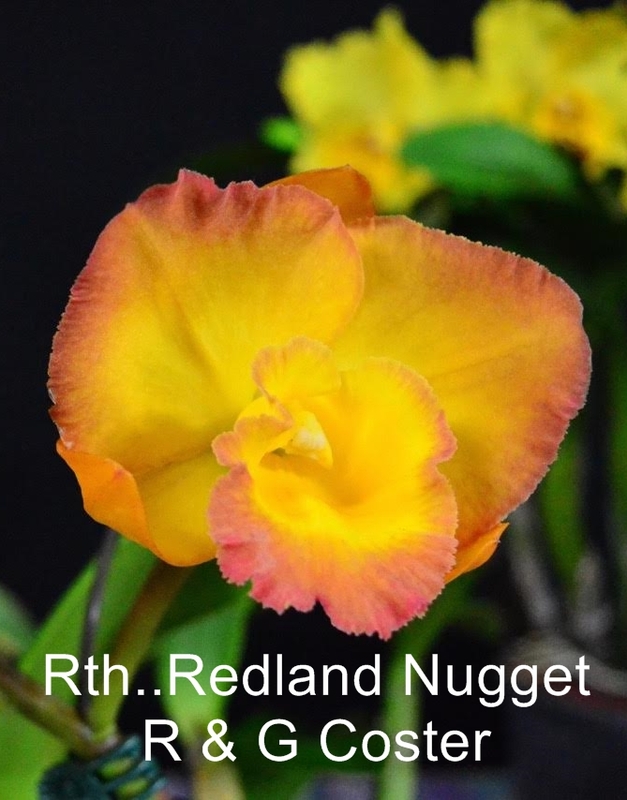 Each year we attend a field day weekend hosted by Rockhampton, Gladstone, Boyne-Tannum or our own orchid society. 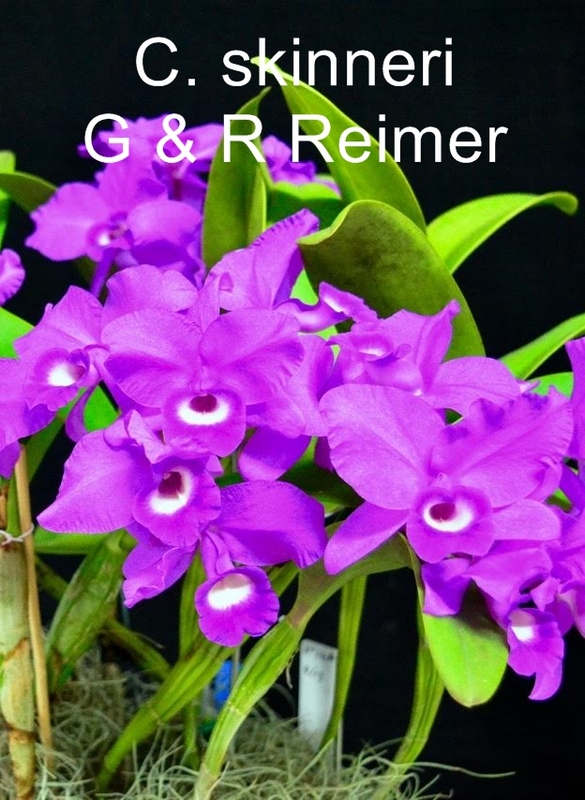 On the first Sunday of each month we conduct a New and Interested Growers meeting at various members residences. 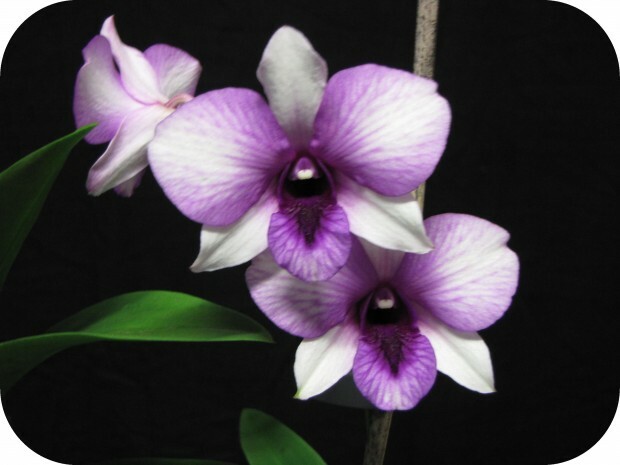 Experienced growers provide cultural information and help on orchid growing. 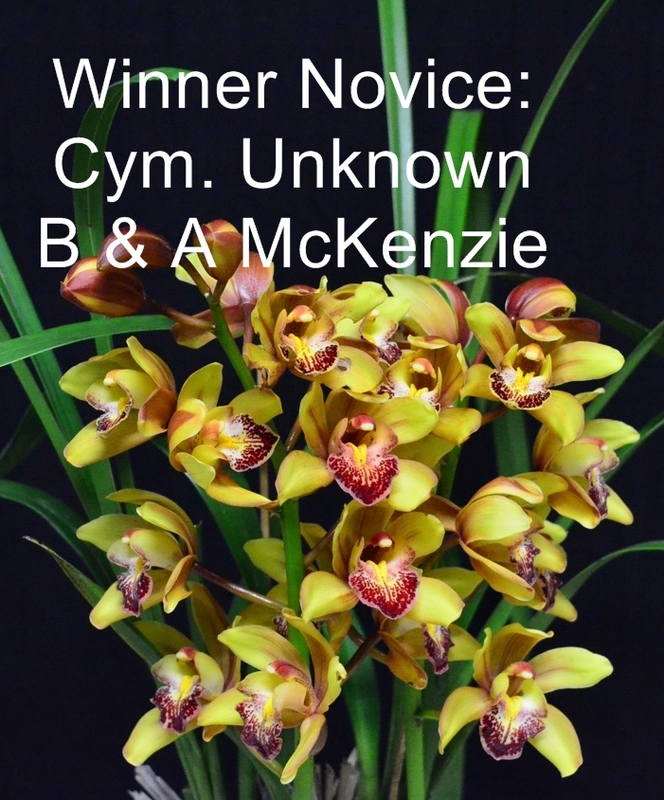 Members may bring plants for discussion and get advice on any problems they may have with plants. These mornings are informal and members bring a plate and share morning tea. 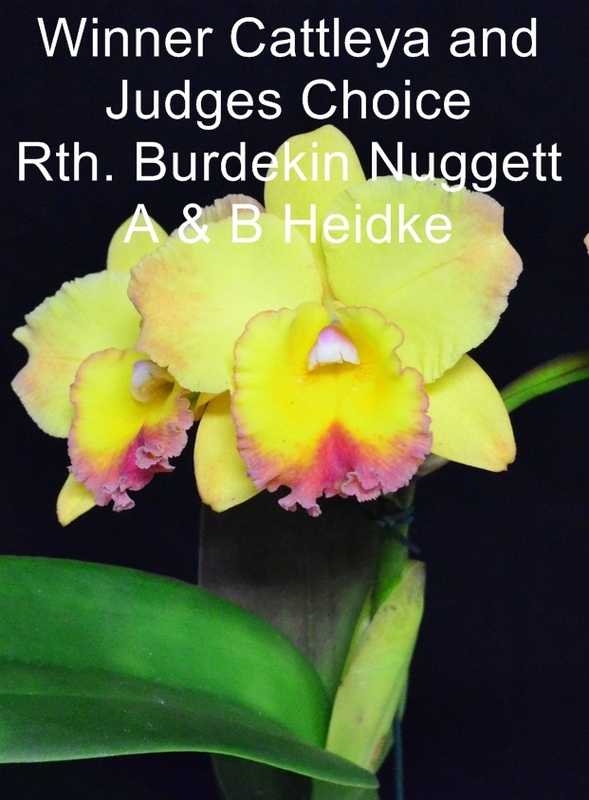 The Main Aims of the Bundaberg Orchid Society Inc.
Foster, promote, support and encourage an interest in the growing and appreciation of orchids. 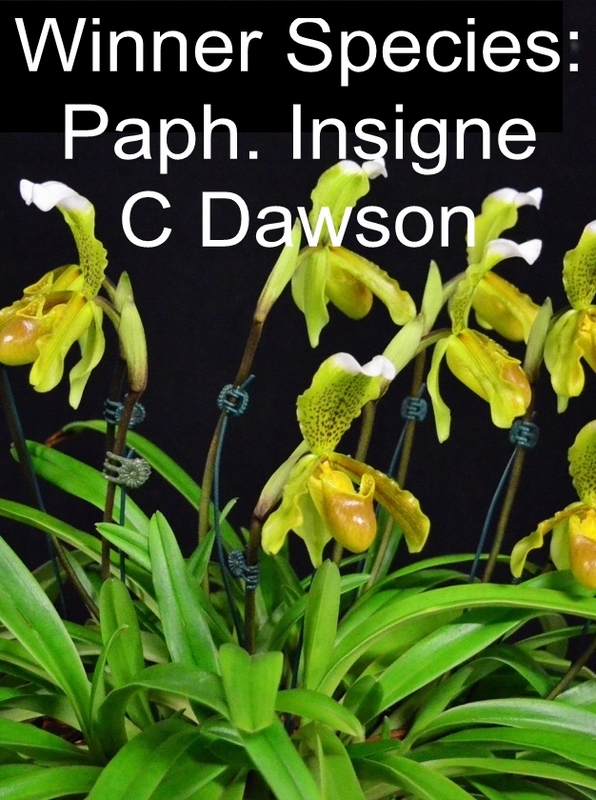 Holding or arranging meetings, lectures, or providing tuition and contributing towards the appreciation of orchids and their allied genera. Provide good fellowship among society members who cover a wide range of nationalities, cultures, ages, benefits, lifestyles and socio-economic domestic environments. 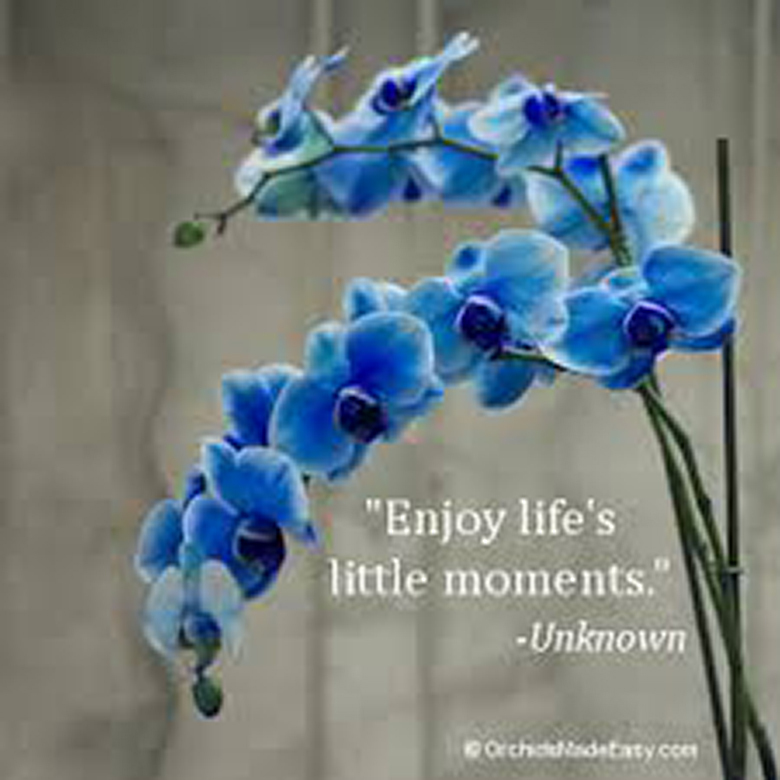 Affiliate with kindred societies of simular status, size and objective. 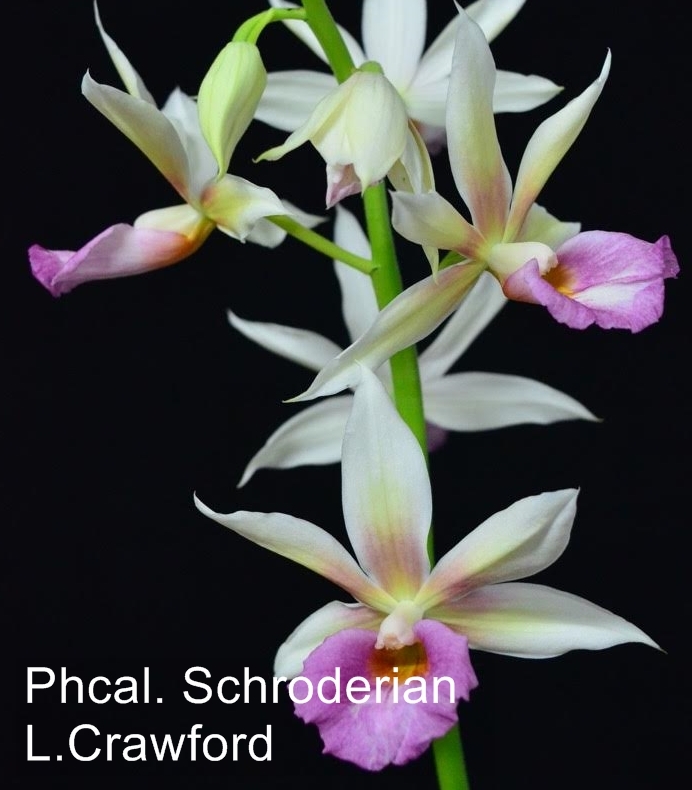 Education of members in all matters and laws pertaining to the protection of all native orchids species is a requirement of all society members.